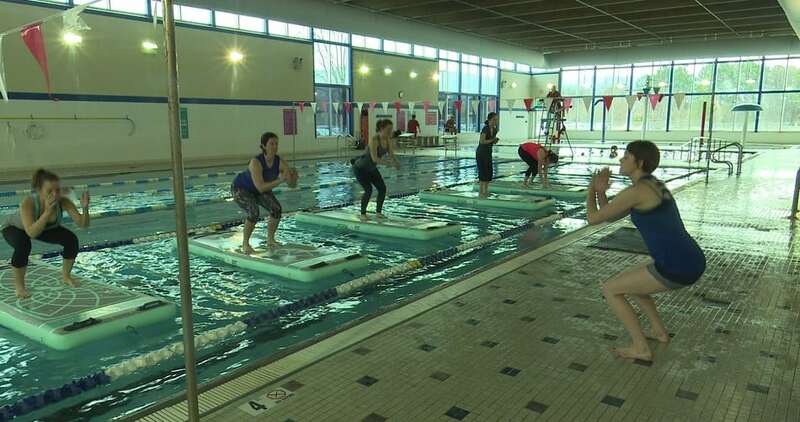 BogaFit is a program to enhance your balance and coordination by making you stand on an inflatable mat in the middle of a pool. Boga classes include push-ups, sit-ups and other exercises in addition to traditional yoga poses. Boga…get it? The boards are tied to lane ropes, but it’s still hard to keep your balance. But don’t worry about falling off because everyone else will just clap for you. Doesn’t that make you feel better?